He’s 9 pounds, 6 ounces. And not allowed away from me for longer than a diaper change. He has beautiful, soft skin. 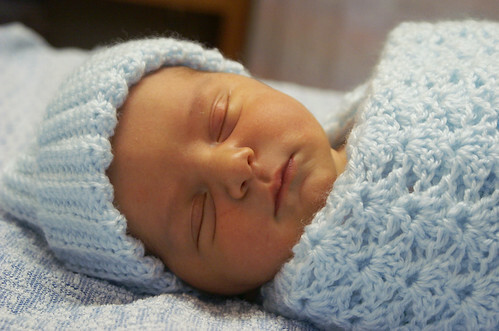 He looks so mellow and happy…I think my mom made that same blanket when Joshua was born! Hope everyone is adjusting well. 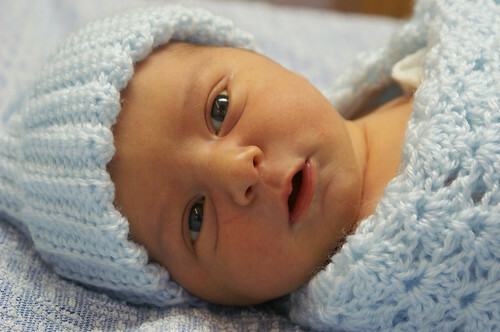 Congratulations to your family, he is just so adorable. What a beautiful boy!! I am so happy for you guys! Congratulations – he is perfect. I’ve been waiting to meet the little man. He’s so cute. I’m glad everything went well. I’m sure Bubbers is very excited. Such a cute little brother for him. Again, congratulations! We are so happy for your family! What a sweet baby! Glad things went well for you! 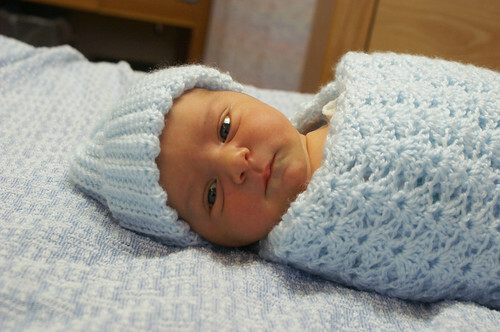 Congratulations Heidi- He is so beautiful! What did you guys name him? How exciting for you guys! I’m glad you are doing okay and the baby is healthy. He looks so cute. Have fun with your new addition to your family. You certainly have fallen “head over heels” for a little guy. Congratulations.. He is adorable and bubbers looks like he will be a gentle big brother… What day was he born? 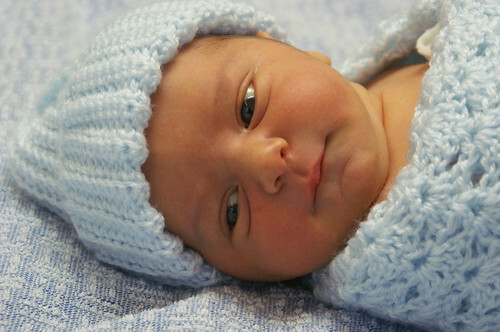 Hope you are getting the rest that you need..
Congratulations on your newest little man! He is adorable. I’m sure big brother is so happy and a good little helper.